MindBodyHealth specializes in the treatment of depression and anxiety. We believe that depression and anxiety are individually experienced. Our treatment model begins with a careful examination of your unique experience with depression and anxiety. From there, we craft a treatment plan together that relies on empirically validated treatment models that have shown effectiveness for your condition. This often includes implementing aspects from Cognitive Behavior Therapy (CBT), Acceptance and Commitment Therapy (ACT), Behavioral Activation models, Exposure with Response Prevention and Mindfulness based training. 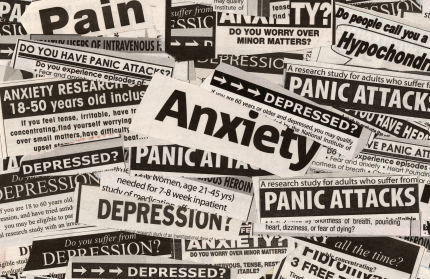 Depression and anxiety are the most common psychological illnesses in America. 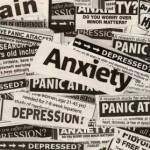 It is estimated that 40 million adults suffer from some type of anxiety. An additional 20 million suffer from some type of mood disorder, including depression. Treatment helps. There is always hope for these conditions. Always.